Stirnco has been designing and building industrial construction projects for a select and discriminating group of business customers since 1980. 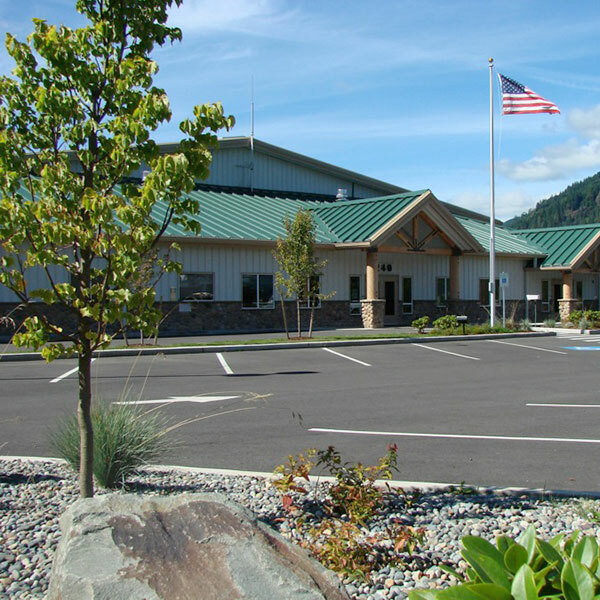 Past projects, from southern Oregon to Fairbanks, Alaska, have incorporated new buildings ranging in size from 4,000 sq. ft. to 80,000 sq. ft. Designs include pre-engineered steel buildings (Stirnco is a Nucor Building Systems Dealer), structural steel, CMU, tilt-ups, insulated tilt-ups, glass, steel stud and wood framing systems. 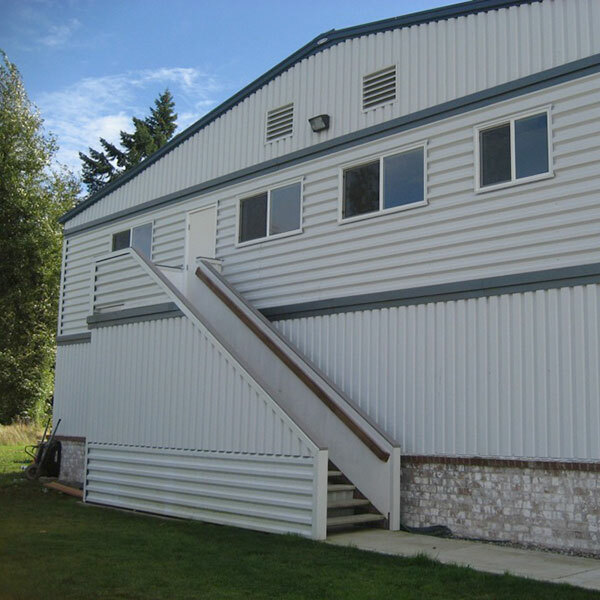 We are metal building project experts. From the moment we began business thirty-seven years ago, Stirnco has earned and maintained a reputation as a trusted partner to businesses throughout western Washington, northern Oregon, and Alaska. We can assist you in the design of your building and see that it it engineered and constructed per your local building jurisdiction requirements. 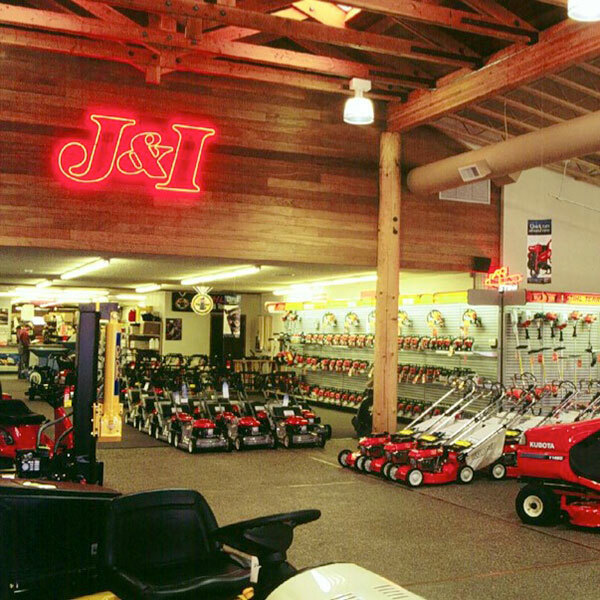 We focus on the most efficient and cost-effective design to get you a final building product that best suits the demands of your business. We are experts at metal building roofs. No matter what type of damage or wear and tear your roof has suffered, Stirnco has the materials to repair or replace your roof. We are building repair experts. No matter what type of damage your building has suffered, Stirnco will either furnish you with the materials or refer you to someone who can. We will direct you towards contractors who can perform the repair work as soon and as quickly as possible.